Thinking about chartering a private plane to Santa Cruz, California? Finding the right aircraft can be a difficult and time-consuming task. Paramount Business Jets is here to assist you with all your air charter request efficiently and comprehensively. The preferred aircraft types for charter to and from Santa Cruz include the Phenom 100 (very light jets), the Citation CJ3 and Citation Encore (light jets), the Hawker 800 XP and Learjet 55 (midsize jets), and the Falcon 900B, Gulfstream III, and Falcon 2000 (large jets). For business clientele who value security, time, and productivity, Paramount Business Jets can source business jets with exceptionally long ranges such as the Dassault Falcon 7X, Gulfstream G650, and Global 6000. VIP airliners such as the Boeing Business Jets, Airbus ACJ318, and Airbus ACJ320 are also available upon request. Conveniently, there are 8 airports within a 50 mile radius of Santa Cruz. The nearest airports to Santa Cruz are the Watsonville Municipal Airport (WVI), San Jose International Airport (SJC), and San Monterey Peninsula Airport (MRY). 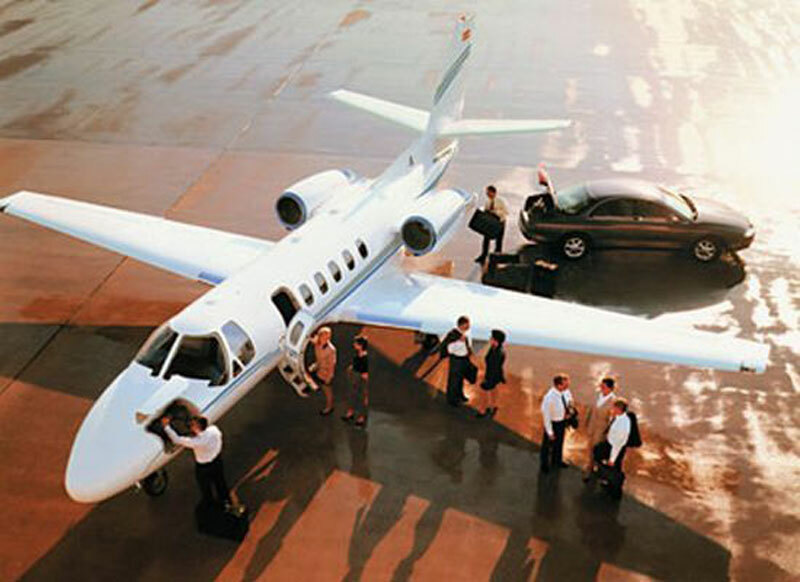 For more detailed information call us at 1-877-727-2538 or get an online private jet quote now at the most competitive prices. Santa Cruz is a city located in Santa Cruz County on California's Central Coast, on the shore of Monterey Bay. Santa Cruz is located about 72 miles (115 km) south of San Francisco, 40 miles (65 km) north of Monterey, and 30 miles (48 km) southwest of San Jose. Santa Cruz is the site of the twelfth mission of 21 California missions, Mission Santa Cruz, and was named after the mission. Santa Cruz is supported by a number of industries such as tourism, agriculture, manufacturing and technology, and is home to the headquarters of several large companies such as Dell, Safeway, Lockheed Martin, Intel, and Cisco Systems. Santa Cruz is also home to college campus of the University of California. Santa Cruz's mild and coastal climate, high quality living, abundance of natural resources, hospitable atmosphere, vibrant lifestyle, flourishing arts and cultural scene, and unique attractions, make it an enjoyable destination for business and leisure travelers. Popular tourist attractions in Santa Cruz include the Santa Cruz Museum of Natural History, Santa Cruz Museum of Art and History, University of California Performing Arts Center, and Santa Cruz County Symphony. Santa Cruz is famed for its spectacular beaches such as Main Beach, Its Beach, Natural Bridges State Beach, Twin Lakes, New Brighton, and Cowell Beach, each one offering a myriad of recreational activities for their residents and visitors. Santa Cruz provides easy access to close by cities and towns Capitola, Aptos, Davenport, Monterey Bay, Pleasure Point, San Lorenzo Valley, Scotts Valley, and Watsonville.